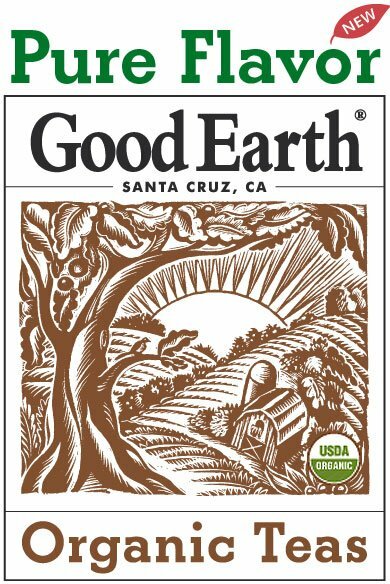 Good Earth Teas announced recently that they're adding a line of 12 organic teas. Look for them to hit store shelves some time around January. 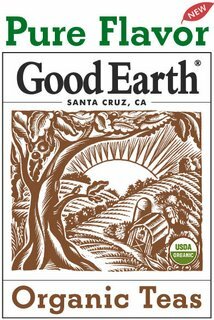 According to Good Earth, growth of organic teas is on the upswing, with a 30 percent increase over a one year period ending in mid-summer 2005.